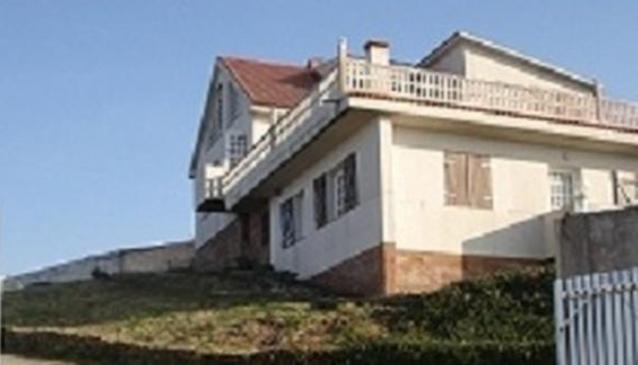 This is a 4 bedroomed 2-storey house in a spectacular,elevated location with amazing sea views including kitchen/dinning room,living room and bathroom. Rest of Year 2 nights(except bank holiday weekends and new years). OFFER 2 nights: 150€, additional night 75€. Offer valid in Low Season.